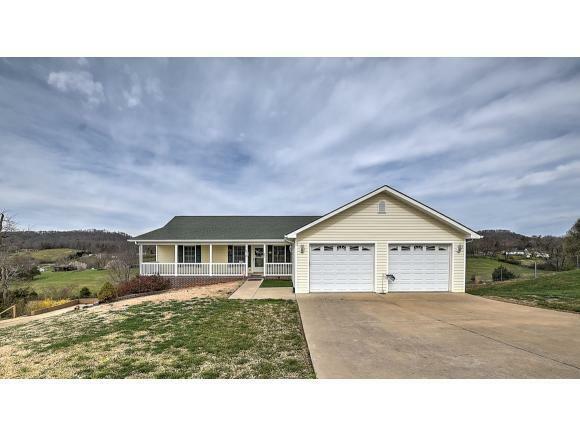 361 East Ridges Drive, Chuckey, TN 37641 (MLS #418702) :: Highlands Realty, Inc.
Immaculate home located in a convenient neighborhood situated near Greeneville and Johnson City with nearly three acres and mountain views. 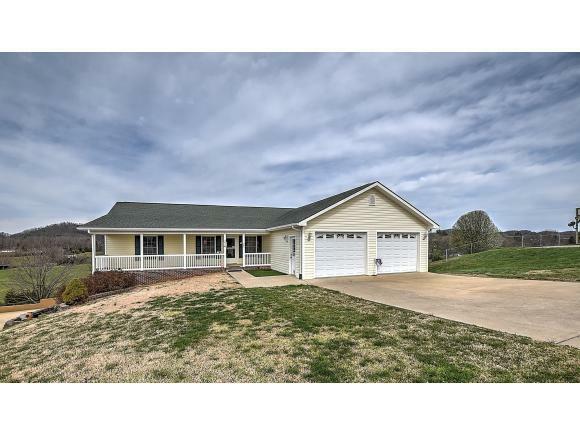 This home features three bedrooms, two full bathrooms, an open floor plan with cathedral ceilings, hardwood flooring, a gas fireplaces, large master suite with two walk in closets, and an over-sized unfinished based with a half bath and a one car drive in garage. The spacious kitchen has plenty of cabinets and counter space along with a separate kitchen island. 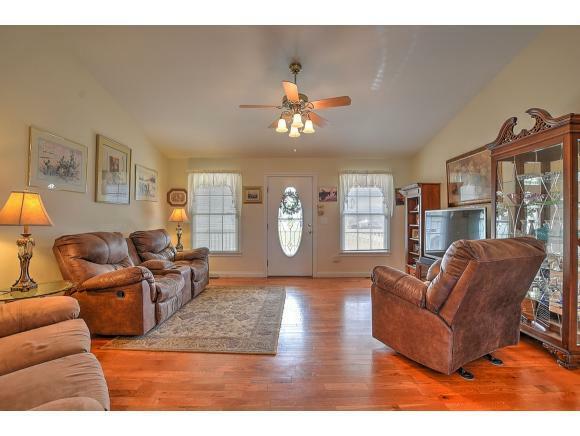 The open living room has a wonderful gas log fireplace and is completely open to the dining room and kitchen area. The large master suite has a large window to enjoy the mountain scenery and the master bath has dual vanity sink and a whirlpool tub / shower combination. The heat pump is less than a year old and there are two gas tankless hot water heaters. You will also find a walk in level attached two car garage and there is a seperate concrete drive to the basement garage. On the exterior of the home you'll find a spacious upper and lower deck for entertaining or just taking in the views of the countryside. 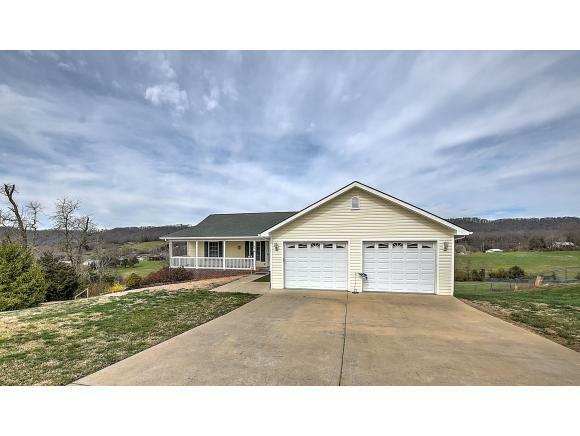 The yard is partially fenced for your children or pets and the home is situated on 2.74 acres. Make your appointment to view this home today! Information taken per tax records. Listing provided courtesy of Regie Jones of Century 21 Legacy - Greeneville.